OverviewLocated in Omaha, Nebraska, Baxter Chrysler Dodge Jeep Ram Omaha provides drivers with a wide selection of new and pre-owned Chrysler vehicles. 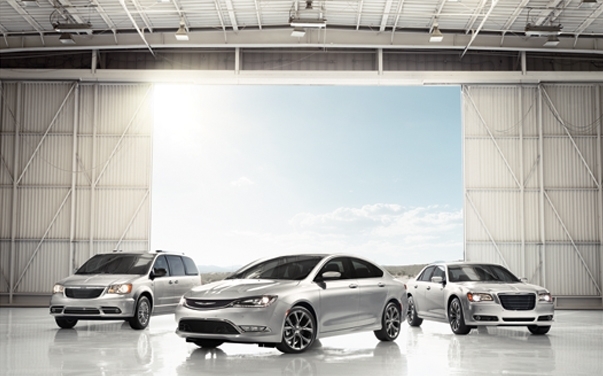 Embrace a finer driving experience when you choose a car or minivan from the Chrysler family. 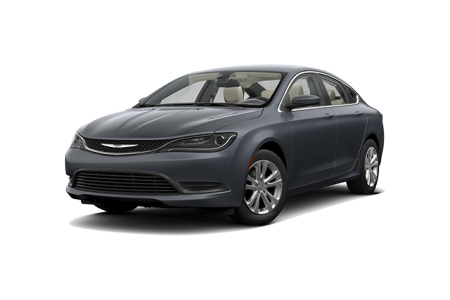 Complete with a coupe-inspired body and superior performance capabilities, the Chrysler 200 is a sedan unlike any other. 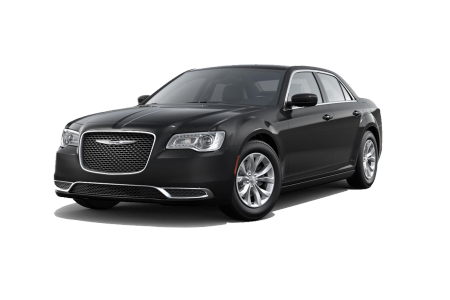 Stay connected in style with the Chrysler 300, featuring Bluetooth stream audio and heated leather-trimmed front seating. 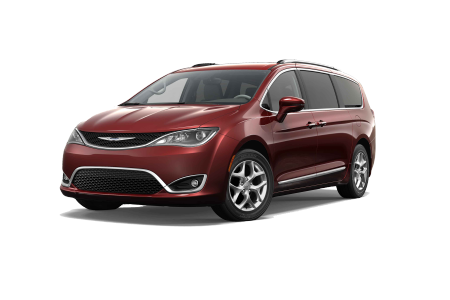 With the available Uconnect Theater to keep families entertained on every ride, the Chrysler Pacifica is perfect for drives around town and along Interstate 680 alike. Visit our Omaha, NE dealership so we can match you with the Chrysler car or minivan that's right for you. Lease a new Chrysler model at your local Omaha, NE dealership. The Baxter CDJR Omaha team is here to walk our Omaha, NE customers along every step of the auto-buying process. Our auto finance experts are ready to help you find an auto loan or lease package that meets your budget and credit needs. Complete our online contact form and one of our representatives will be in touch! Our Baxter CDJR Omaha service center is staffed with Chrysler experts and state-of-the-art equipment to handle every vehicle need. Drivers throughout the Omaha, NE area turn to us for oil changes, engine repairs, and more. Give our Omaha, NE dealership a call today to schedule your next service appointment.